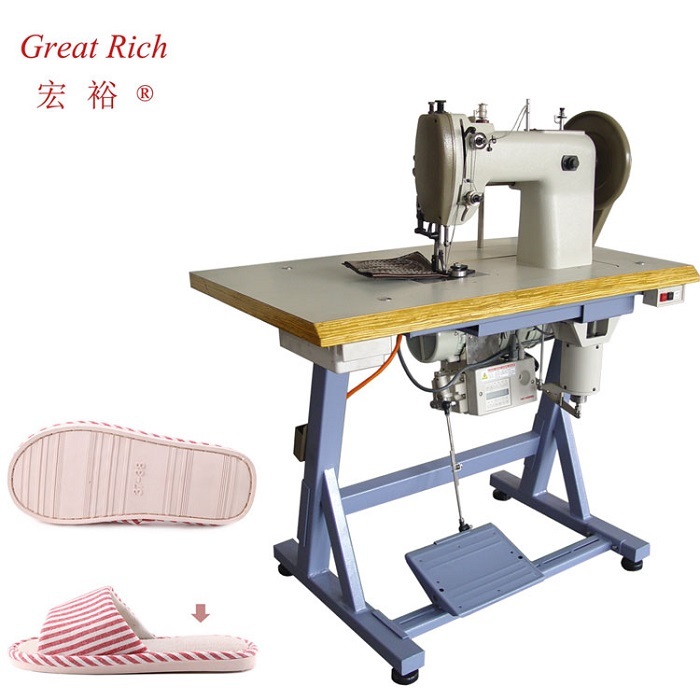 It is a platform shoe machine for thick bottom sole , such us cotton slipper , canvas. This machine is of high quality and durable and we will provide some vulnerable parts for your timely replacement. The stitch length is changed by the pulley rotation and the stitch adjustment button，it is easily. The stitches are even and smooth, the stitching of the sole is finished in a few seconds. 1. 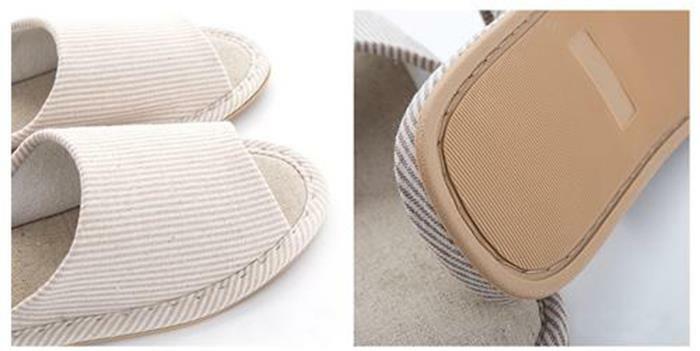 Suitable for leather products, canvas, sole, slippers perimeter lock-stitch sewing. 2. All parts were manufactured by HAAS CNC machines,which are of high precision. 3. Electronic speed motors can be used flexibly, stopping the needle position via computer control. Welcome to buy the high-quality 253 flat sewing machine for sideline flat seam of leather goods and canvas and bottom sole and slippers from our professional manufacturers and suppliers in China. The good after-ale service and fast delivery are offered by our factory.